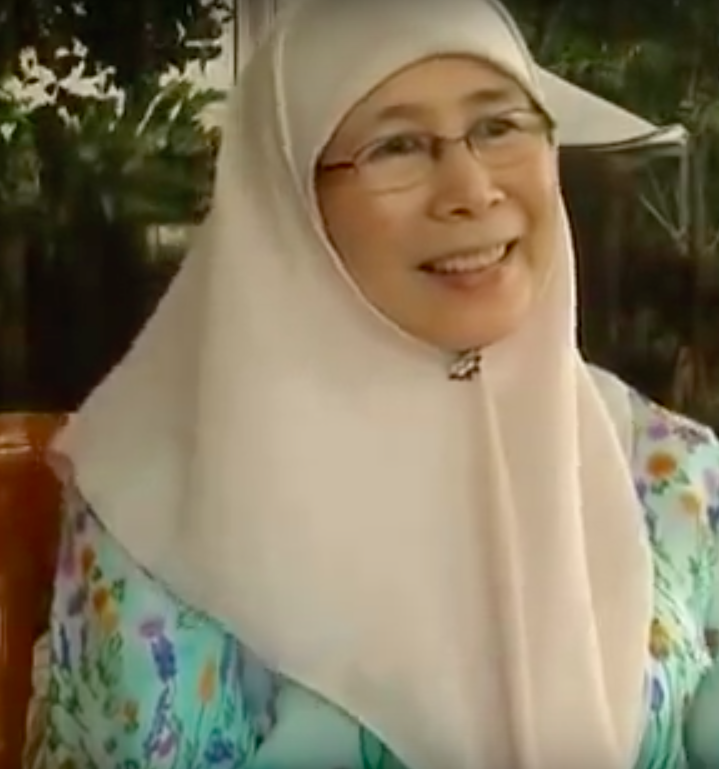 In the recent elections, Malaysia saw its first female Deputy Prime Minister, Wan Azizah Wan Ismail. She was appointed as by Prime Minister Mahathir Mohamad on Saturday, three days after the country’s general election. Surprisingly, the 66-year old Dr Wan was born in Singapore, but raised in Malaysia. Dr Wan’s campaign is very popular with women especially, as she holds rather strong, opinionated views. She said, “I actually have to remind a few people I’m the first woman opposition leader of Malaysia”. Yesterday evening, Deputy Prime Minister & Coordinating Minister for National Security Teo Chee Hean, and Deputy Prime Minister & Coordinating Minister for Economic and Social Policies Tharman Shanmugaratnam called Dr Wan to congratulate her on her appointment as Deputy Prime Minister. They also sent congratulatory letters. My warmest congratulations on your appointment as Deputy Prime Minister of Malaysia. I would also like to congratulate Pakatan Harapan on its strong win at the 14th General Election, and your victory in your seat of Pandan. Singapore and Malaysia enjoy strong and long-standing ties, built on mutual trust and respect. We have a good working relationship and regular interactions at all levels from the very top, through to the Ministerial and officials’ levels. We co-operate closely in the economic, social and security dimensions. I look forward to working closely with you and your team to deepen and strengthen our cooperation in both bilateral and multilateral fora for the mutual benefit of the people of both our countries. Poh Yim and I wish you and Datuk Seri Anwar Ibrahim the best of health and success, and look forward to meeting you in the near future. Congratulations on your new appointment as Deputy Prime Minister of Malaysia as well as Pakatan Harapan’s victory at the 14th General Election, and your landslide win in Pandan. Your strong leadership as President of Pakatan Harapan and as President of Parti Keadilan Rakyat were important in securing victory. Singapore and Malaysia are close neighbours and partners. We have longstanding and deep ties at many levels. We have also cooperated in a broad range of sectors from trade and investment through to defence and tourism. In addition, we work well together in regional and international fora, such as ASEAN, WTO, APEC, and the Comprehensive and Progressive Agreement for Trans-Pacific Partnership. I look forward to continuing the positive collaboration between Singapore and Malaysia. I wish you and Datuk Seri Anwar Ibrahim good health, happiness, and success. I look forward to meeting you soon.